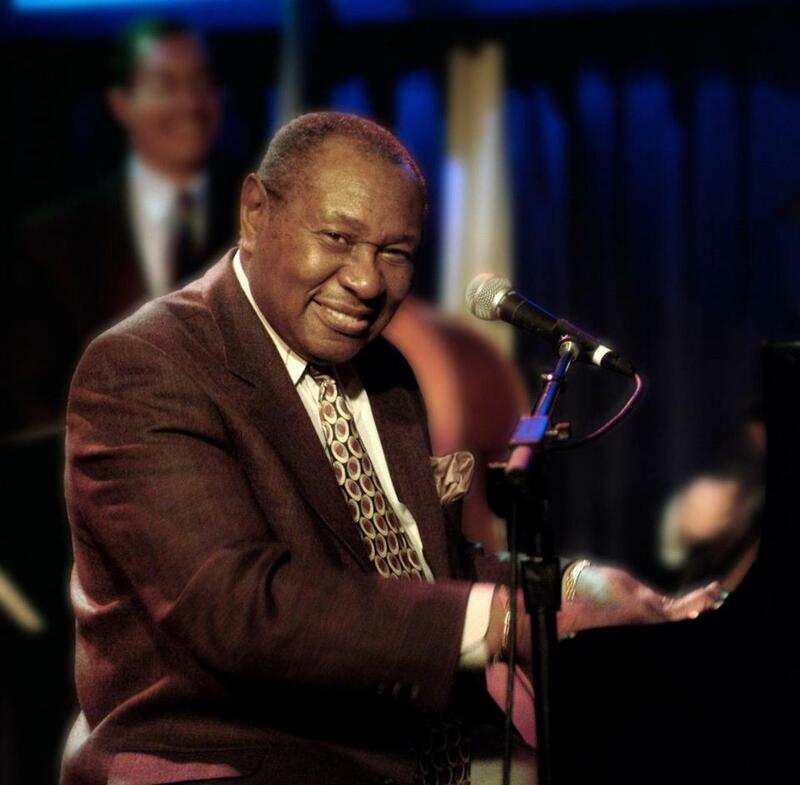 Freddy Cole is the brother of the legendary singer Nat King Cole. ROCKPORT — Music was a birthright for Freddy Cole. Though he was steeped in the sounds of the church — his father was a Baptist minister, his mother the choir director — he took to jazz right away when he started working his way around the family piano around age 5. It didn’t hurt that luminaries of the jazz scene, from Billy Eckstine to Duke Ellington, were occasional dinner guests in the Coles’ Chicago home. Or that his brother Nat happened to be a star, an influential jazz pianist who, in Freddy’s teen years, was ranging into the pop world and well on his way toward becoming one of the best-loved vocalists of the era. Cole, who turned 82 last month, released his first album under his name some 60 years ago. But he had a long slog on the way toward commercial success and artistic acceptance. He recorded only sporadically, his albums repeatedly separated by gaps of more than a decade. The live circuit kept him busy, but he struggled to establish his own musical identity. By 1990, it had been a dozen years since Cole released an album. Comparisons to his brother were inescapable, but fair. His is a bit grittier than Nat’s satin-smooth voice, but definitely similar; he favors chestnuts from the Great American Songbook, peppered with newer pop selections placed in a jazz idiom; he works in the piano-led, small-group format popularized by his brother. But he was fussy about avoiding songs associated with Nat, even though they’d have fit snugly in his repertoire. The title of an obscure late-’70s release could have been his anthem: “The Cole Nobody Knows.” In the meantime, his niece Natalie had become a star. A Sunday sermon about self-determination woke him up, Cole says. “My uncle used to have an expression: ‘If you don’t know where you’re going, any road will take you there.’ And I was on that road. I was having fun, playing and hanging out, but I wasn’t going nowhere,” he reflects. He returned with an album named for a song he’d written many years before, “I’m Not My Brother, I’m Me.” It wasn’t a declaration of independence from Nat’s legacy, but an attempt to claim his own identity within it. Preceding Natalie’s hugely popular tribute, it even included a medley of songs his brother had favored, which Freddy finally welcomed into his live set. His newfound sense of purpose, and comfort with his brother’s looming influence, set him on a late-career renaissance that is still ongoing. Within a decade of his return to active recording (he’s released about an album a year since 1990), a critic in The New York Times was calling him “the most maturely expressive male jazz singer of his generation, if not the best alive.” A Grammy nomination for his 2010 tribute to Eckstine underlined his long-sought acceptance. Primarily an interpreter of others’ songs, Cole places the composition in the forefront, eschewing vocal embellishments or mannerisms. His presentation is straightforward — smooth but not glib, casual but expressive. Cole says he aims to get inside the mind of the songwriter, and communicate the original intent to his audience. “Why do you think Cole Porter or any composer wrote a melody? They want you to sing it [at least] some of the time,” he says with a laugh. He knows there will never be an article written about him that doesn’t mention Nat, but at long last, he has no complaints. He prefers to put his straight-ahead style out front, and leave it there.